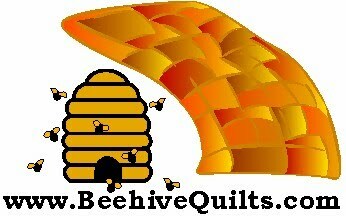 Elisa and I went to the quilt show in Folsom yesterday. I know I usually takes lots of pictures but did not have my camera with me, so I have nothing to show you. It was wonderful. 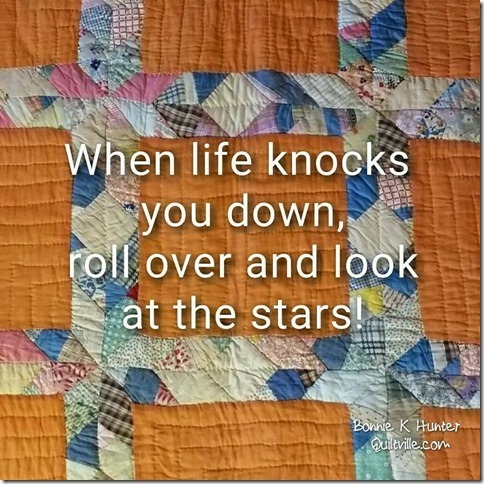 This is a must see quilt show around here. We never miss it. This year was even more exceptional.